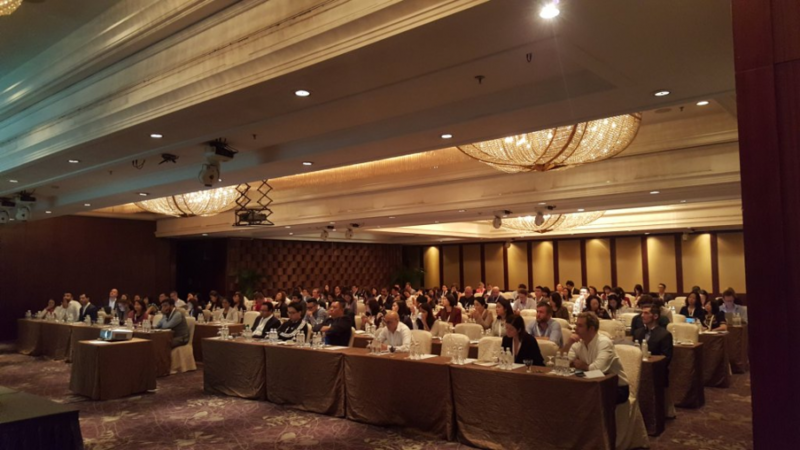 After months of planning, our first digital marketing conference of 2016, #DMWF Singapore kicked off today. It’s hugely exciting to be bringing together so many industry experts and digital marketers, all keen to learn more about the latest trends and develop strategies for the coming year. We have three more conferences coming up in Amsterdam, London and New York , but we’re sure that #DMWF Singapore is going to set the bar high. Today then, we’re taking inspiration from the conference, and talking digital commerce. Day one of #DMWF Singapore featured a panel discussion on digital commerce initiatives, with a fantastic line up of experts including Annurag Batra, Chairman & Editor-in-chief of BW Businessworld and exchange4media group, Emma Heap, Managing Director of foodpanda Singapore, Todd Kurie, VP Marketing at RedMart and Christian Hauville, Regional Head of eCommerce Operations (Asia, Middle East, Africa) at Levi Strauss & Co.
What these guys don’t know about digital commerce could definitely be written in 140 characters. The panel asked, (and answered), some key questions about the future of digital commerce – which digital technologies and ecommerce capabilities should we be investing in? How do we effectively take an omni-channel approach? And, importantly in an industry driven ever-increasingly by the ‘content is king’ mantra, how do we support digital commerce with solid content marketing strategy? We can’t give you all the answers here of course, but we can give you a little bit of food for thought. Levi Strauss & Co makes an excellent example, (and we’re not just saying this because they were on the panel.) They’ve embraced the digital shopping revolution and managed to create a multi-platform digital commerce model for a product that might not intuitively be easy to take online. 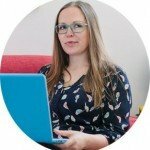 This about it for a minute – what are the barriers to shopping online? In the fashion world, it’s often about fit, and jeans are notoriously one of the products that women in particular find difficult to find the right fit for. Levi Strauss & Co haven’t let this put them off though, and prove the point that it’s always best to face your biggest hurdles face on. Yes, it’s a challenge to create technologies that will help people find their perfect jeans without ever trying them on, but flip it around and it’s also a fantastic opportunity to be innovative, creative and stand out from the crowd. @yizhouofficial is constantly creating. In art or style, the multimedia artist gets inspired by her mood. See her #LiveInLevis story at the link in our bio. By helping to solve a real problem, and tuning in to those hopes and dreams, you’re connecting far more deeply with your customer, and creating an experience that’s genuinely useful. Appeal to an individual on a practical, personal and aspirational level and you’ll always keep them coming back for more. From Paris to Shanghai to LA. This season for the #LiveInLevis Project, @carolinedemaigret, @yizhouofficial and @classixx to show us how they make #501 Jeans their own. #DMWF Singapore is currently half way through, with day two to kick off tomorrow morning. After a very successful first day, we’re expecting tomorrow to be exactly the same! If you missed out on attending our first conference of the year, don’t worry – #DMWF Amsterdam is coming up in 6 weeks time!